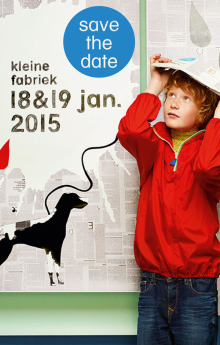 Italy’s most important kids fair takes place in Florence from the 22nd to the 24th of January 2015, with 430 collections, of which 166 are from abroad, almost 7,200 buyers and a total of just under 10,000 visitors at last years winter edition. Pitti Bimbo is giving a boost to the world of research: from the avant-garde collections of Apartment to the creativity of the indipendent brands in the New View and EcoEthic sections, to accessories and design objects for the littlest set. The whole setting welcomes all the visitors with a pleasant, entertaining atmosphere, guiding them in constantly new and original ways through the short circuits of fashion, art, sport and design. Walkabout Pitti is the title-theme for January 2015 and will explore the endless and always-current theme of traveling by foot. The best Italian and international buyers have a fundamental role at the fair and make the fair a commercial success and ‘’certify’’ the quality of its offer. 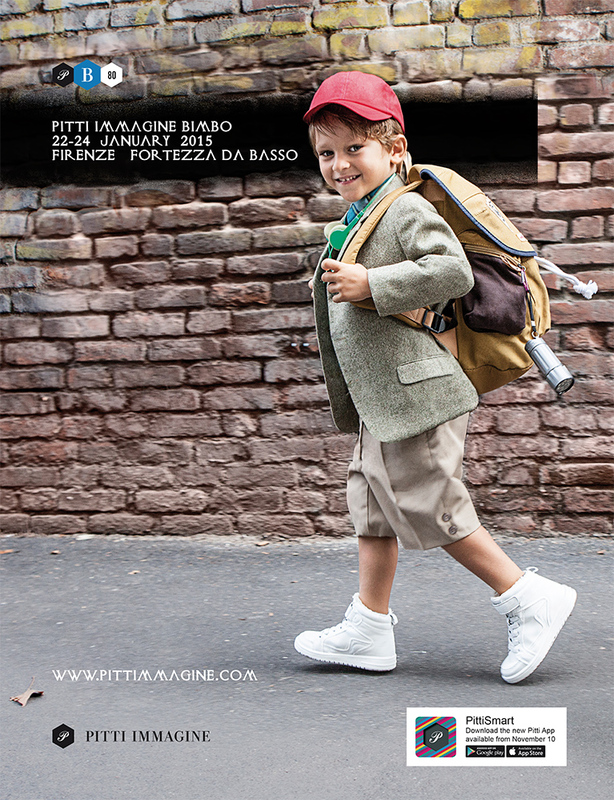 For this very special event also kid’s wear Magazine will be celebrating its first 20 years at Pitti Bimbo with a special photographic exhibition inside Apartment, dedicated to the history of the magazine and its innovative approach to the lifetyle universe of kids’ fashion. DOUUOD Kids – soft, fluffy, lively, loveley!